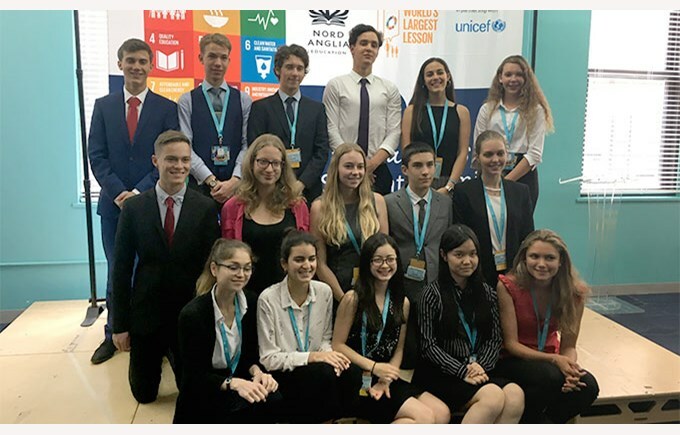 In July, two 10th and 11th grade students had the chance to participate in the Nord Anglia Education Global Student Summit, in New York. During one week, they took part in several workshops and seminars meant to raise their awareness on economic, ecological and social problems that they could encounter. They even had the opportunity to visit the UNICEF. 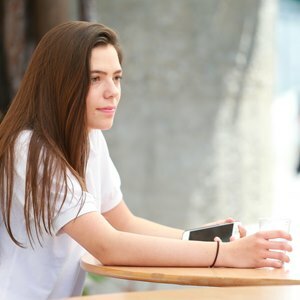 Looking back on her experience, Maija says: “I am impressed to see how concerned people my age (and older) are about the problems our world faces. I am so pleased to see that big organisations like The World’s Largest Lesson and UNICEF have turned to us to see the world from the younger generation’s perspective and to give us the opportunity to help big decision makers”. Victor concludes: “we need to spread the information about the SDGs (Sustainable Development Goals) and encourage all people to collaborate”. 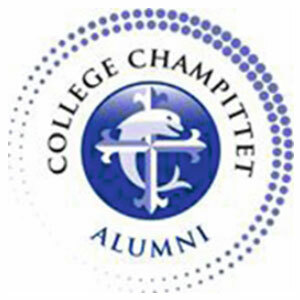 An unforgettable experience for both our students! 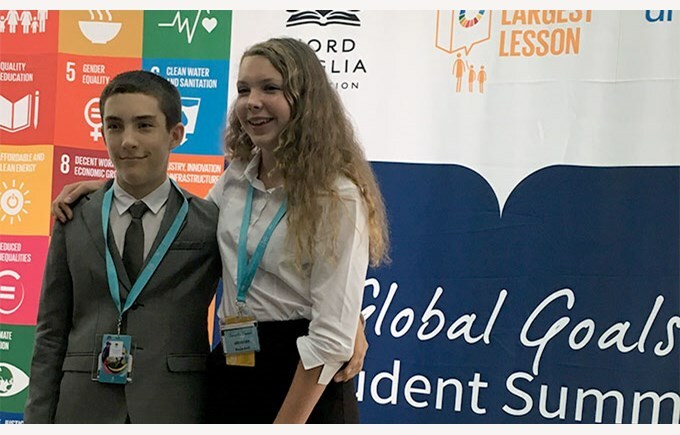 In July, two 10th and 11th grade students had the chance to participate in the Nord Anglia Education Global Student Summit, in New-York. During one week, they took part in several workshops and seminars meant to raise their awareness on economic, ecological and social problems that they could encounter. They even had the opportunity to visit the UNICEF. Looking back on her experience, Maija says: “I am impressed to see how concerned people my age (and older) are about the problems our world faces. I am so pleased to see that big organisations like The World’s Largest Lesson and UNICEF have turned to us to see the world from the younger generation’s perspective and to give us the opportunity to help big decision makers”. Victor concludes: “we need to spread the information about the SDGs (Sustainable Development Goals) and encourage all people to collaborate”. An unforgettable experience for both our students!